Hello, friends. 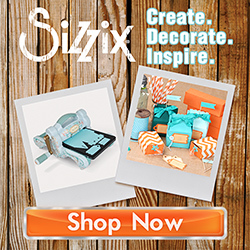 I have video tutorial to share for this project on the Sizzix Blog today. In it, I share a ridiculously easy way you can use your dies to make stamps! Hope you’ll check it out! FYI, since making this project, I’ve been making my dies work double duty for me and creating stamps with them left and right. Will share the results of all the stamping with you shortly! P.S. If you’re curious about the fantastic pollinator plants that I mention at the end of the video, they are 1) Gilia capitata “Super Bee.” For me, it has grown about 3 feet high, but very narrow, about 6 inches. They are light and airy plants that I’ve clustered together so the bees can find them easily and have easy access to some good pollen. Every night, I see bees actually sleeping on these pretty light blue delicate blossoms. I have a photo of this plant with sleeping bee on my Instagram feed. 2) I also mention a poppy that is perfectly named Prickly Poppy “Busy Bee.” It is so darn prickly that you don’t want to plant it where you or your furries will have to brush up against it. But boy are those bees bonkers over it! It thrives with very little water – quite an asset for Californians suffering through drought right now. This one grows about 3 ft tall, and about 2 ft wide. And if you allow it, this annual will happily reseed itself for next year. Both of these varieties are available from Select Seeds, and starting them from seed was a piece of cake. 3) Catnip is widely available, and I’m aware that there is a good selection of varieties to choose from. 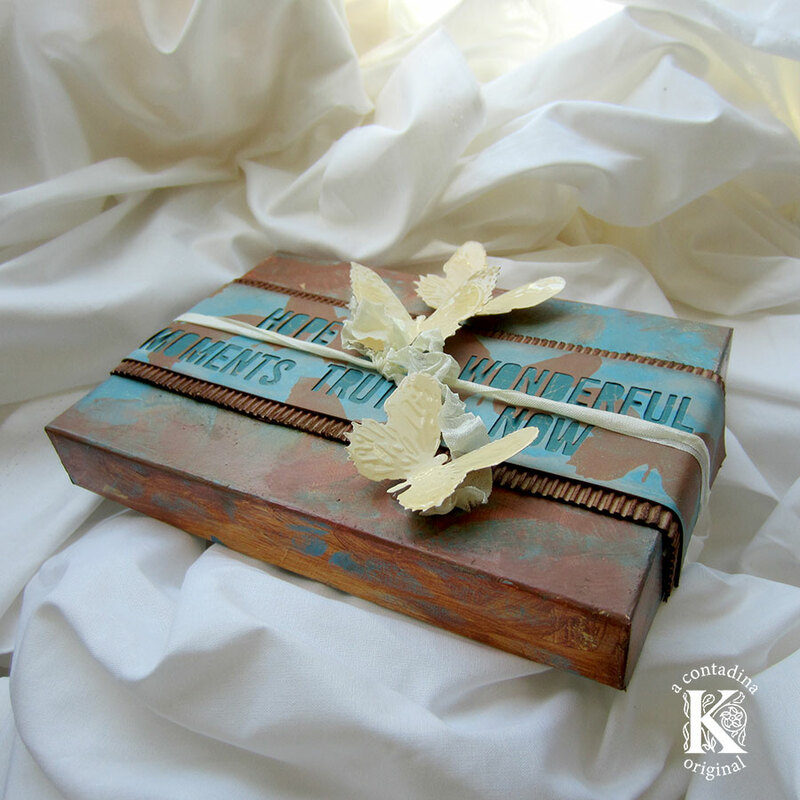 Tags: bees, Die-cutting, gardening, handmade stamps, keepsake box, mixed media, pollinators, sizzix, stamping, tim holtz, Video Tutorial. Bookmark the permalink. Vivian as always you do share lovely creative ideas. Thank you for a great video.